I often hear people bragging about how much they saved on something. While it's true that they got a discount, but you have to wonder how much they spent, and if they purchased something they didn't need. 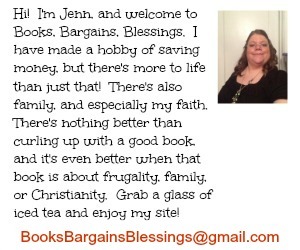 I donate items, sell on eBay, as well as buy items for my household. Last month, I posted a photo of a receipt on social media where it said, "Today you saved $1200.00". Many people commented on it. But how I did it was Christmas items were 90% off and I bought tons of stuff to sell on eBay. I was asked how I did it, but honestly, all it took was putting items in my cart. As an eBay seller, I got a great deal. I spent a little over $200 that day and made it back in a couple weeks with the stuff I purchased and still have stuff I can sell for quite some time. However, as an individual, there was little that I wanted or need. Someone else said she had been to the same clearance sale earlier that day and spent $3. She made a wise choice. Buying something you don't need because it is a good price is not "saving". Also, keep in mind I didn't exactly "save" $1200 because none of this shopping trip would have been purchased if it wasn't on clearance. What I did was buy inventory for eBay that I can sell at a higher price. There are stores where you can't use coupons where the prices are as low if not lower than using a coupon at a higher priced store. So while you might not see "amount saved" at the bottom of your receipt, you can know that you really did save money. In the reselling world, there is a saying that you make your money when you purchase an item. Purchase an item that won't sell and you won't make anything. Pay too much for an item and you won't see a good return on your investment. You might see someone post about their savings on social media, but before you go comparing yourself to them, ask yourself, "How much did they spend compared to what I spent? How much of that would be for things I would really use?" 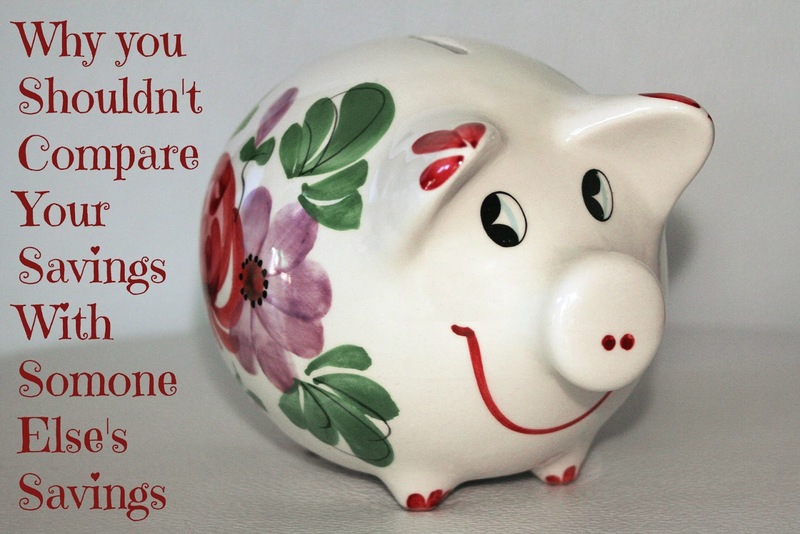 Be encouraged on your journey towards frugality. No two people's way of saving is exactly alike, and spending extra because something is a good deal but you don't need it, that's no savings at all!